For Claudine and her family, these were real concerns. 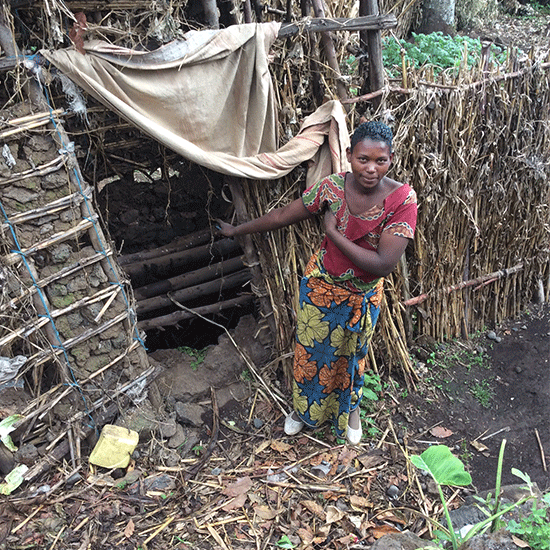 She, her husband, and their two children live in Cyanika and used to avoid using their traditional latrine for fear of falling in due to its poor condition. As a result, the family often contracted water-borne diseases. 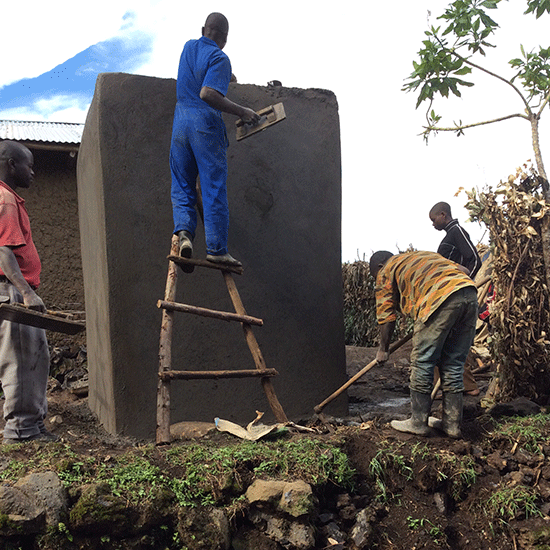 However, after one of our projects that brought ecosan latrines to their community, Claudine and her family now have access to sanitation and a latrine that can be used without worry! This new, safe option has given Claudine hope for the future and health for her family.